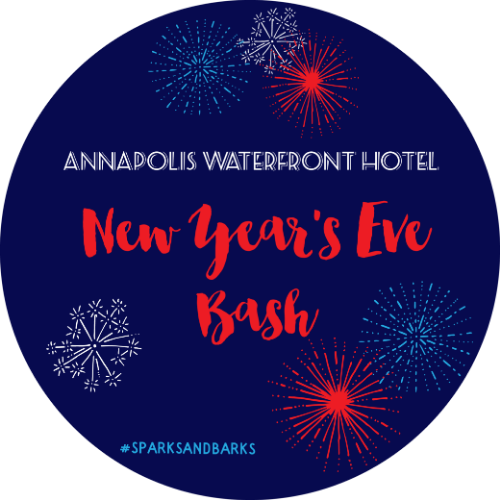 Join us at the Annapolis Waterfront Hotel for our New Year's Eve Bash! homes. 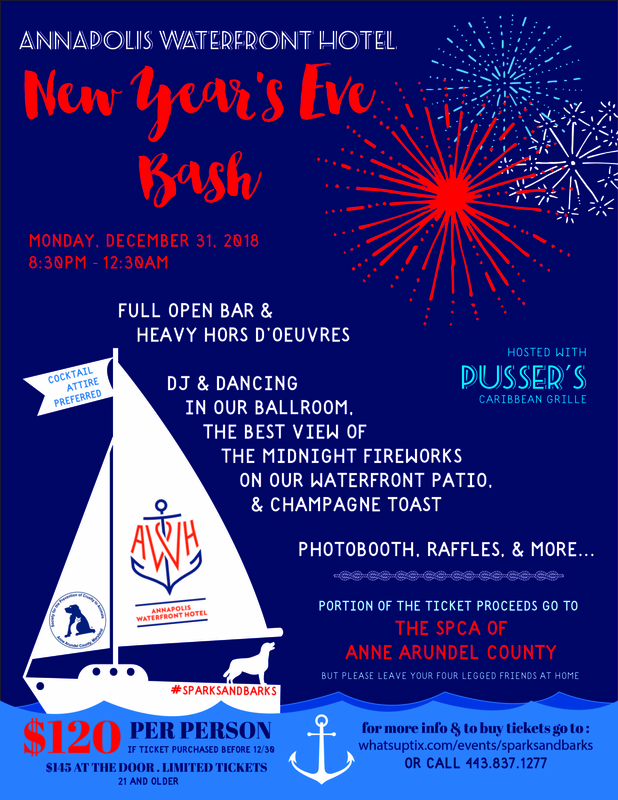 100% of the proceeds from the raffles will go to the Anne Arundel County SPCA. 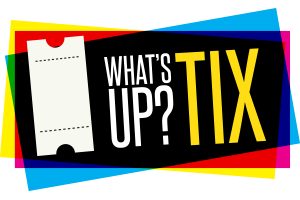 (by 4pm on 12/30/18), $145 at the door, only 250 tickets will be sold. For more information call 443-837-1277, or email [email protected] .